Picoworkers Review: Is Picoworkers Legit or a Scam? Kicksta Review: A Good Way to Boost your Instagram? All of our reviews and recommendations are completely impartial but some posts may include affiliate links that can earn us a commission. Click here for full details. Would you like to how to get free Amazon gift cards on a regular basis? There are loads of easy ways to do so, and the methods typically take very little effort. At any one time, I usually have a pile of free Amazon gift cards sitting in my email inbox ready to spend on whatever I want or need. In this article, I’ll show you how to have the same. It’s really handy knowing that if you need an item unexpectedly – or simply want to buy something as a treat – you can grab it without having to use any of your monthly budget. Since Amazon sells pretty much everything, Amazon vouchers can sometimes feel as good as money. Last week alone, I used two of my gift cards, resulting in deliveries to my door that I hadn’t handed over any money for. One evening, my young son saw a toy on a TV advert and I felt he deserved a treat. All it took was to find the toy on Amazon and copy and paste my Amazon voucher code and it arrived the next day. Next, our iron packed up on Sunday evening, presumably in protest at the fact we now have to iron lots of school uniform every week! I was able to choose a shiny new iron, considerably better than the old one, without cracking into the household budget. I’ll just mention quickly that I know that Amazon is a company that divides opinion. I’m not at all comfortable with Amazon’s tax controversies, and I’m typing this article the same week I personally paid a huge annual bill for corporation tax! Still, at least it’s also the same week that Amazon announced it was increasing the wages paid to its staff. This article is about how to get free Amazon gift cards fast, and not the place to debate Amazon’s corporate morals. You’ll find plenty of places to do that elsewhere on the internet. But signing up to some reliable survey sites (see here for some examples) and completing surveys in your free time is a great way to keep a steady flow of Amazon Vouchers coming. If you’re adamant that completing surveys is a waste of time, I’ll probably never convince you otherwise. However, I personally find it a simple and mindless thing to do during downtime, when I’d otherwise be scrolling through social media or watching TV. Neither of those activities gets me free stuff. I specifically complete IPSOS iSay surveys for free Amazon gift cards, and generally get enough to cash in for at least one per month. Recently I’ve been alternating between taking an Amazon voucher and using my points for charity donations. I say that not for the sake of personal “virtue signalling” but to make a bit of a point to those who don’t think surveys are worth bothering with. Even if you don’t fancy joining dedicated survey sites, it’s worth keeping an eye out for invites to individual company surveys from firms you’ve dealt with in the past. You typically find these in the kind of promotional emails most of us delete without a second thought. It’s worth at least scanning those emails before dragging them to the trash. A couple of weeks ago I received a $20 voucher for answering about five minutes of questions regarding a cheap piece of software I’d purchased. That was easy money. While I get plenty of free Amazon gift cards from surveys, one of my wife’s favourite side hustle methods is using the JobSpotter app on her iPhone. 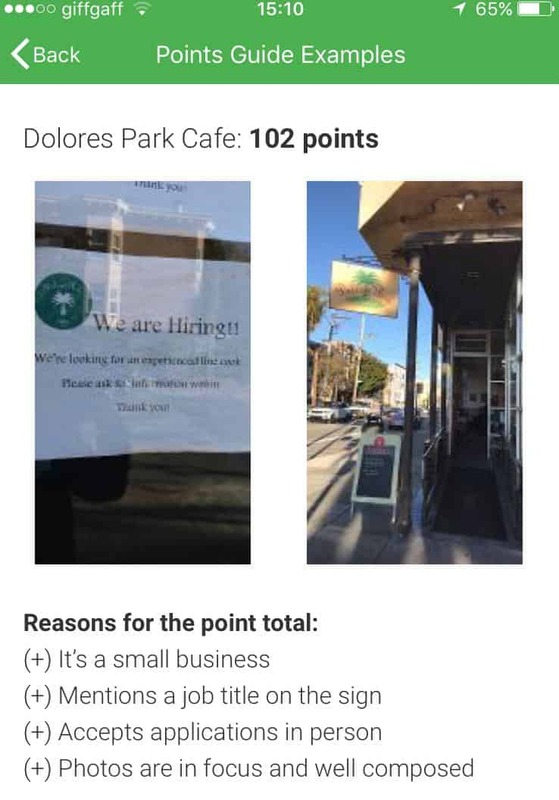 Job Spotter (which is reviewed in full here) is an app that rewards you for noticing job adverts in shop windows when you’re out and about. You photograph them and upload them using the app, and you’re rewarded in credit that you can cash out for Amazon vouchers. How well Job Spotter will work for you depends on how much you’re out and about in busy towns, but it’s a really easy way to get free Amazon credit. Some may prefer to earn cash, but the vouchers tend to prove just as useful. SO many products and services have “refer a friend” schemes, but it’s easy to become blind to them and forget to use them. This is a shame, because it’s leaving money on the table that companies will happily hand you to help promote their products. One recent example for me is that I (finally) gave up smoking several months ago and switched to a vape device called IQOS. The company behind it is so keen to promote the product that they’re currently handing out free Amazon gift cards for £20 ($26) for each person you refer. That’s not too shabby at all. There are thousands of these schemes and many also give the people you refer a discount too. Obviously you must be careful not to become a product-promoting pest to your friends and family. But if there are products you think people might like that would earn you a kickback, it’s daft to ignore these opportunities. The Amazon Trade-In scheme is a way to get free Amazon gift cards from Amazon themselves. They’re not totally free because you mainly get them from trading in old tech such as cellphones, tablets and games consoles. 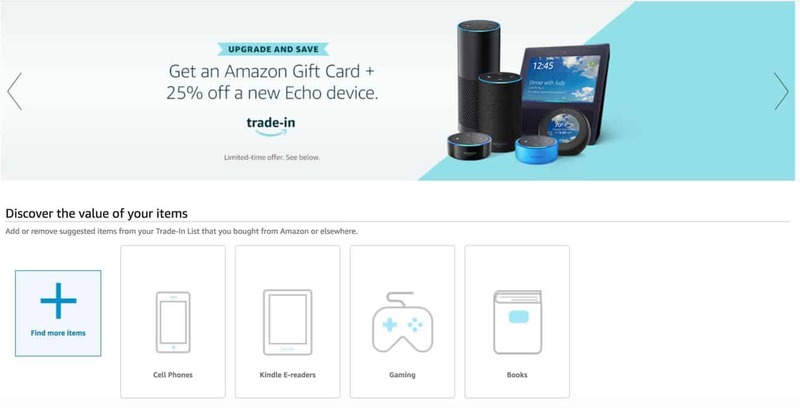 You can also use Amazon trade-in to rid yourself of games and books you no longer want. 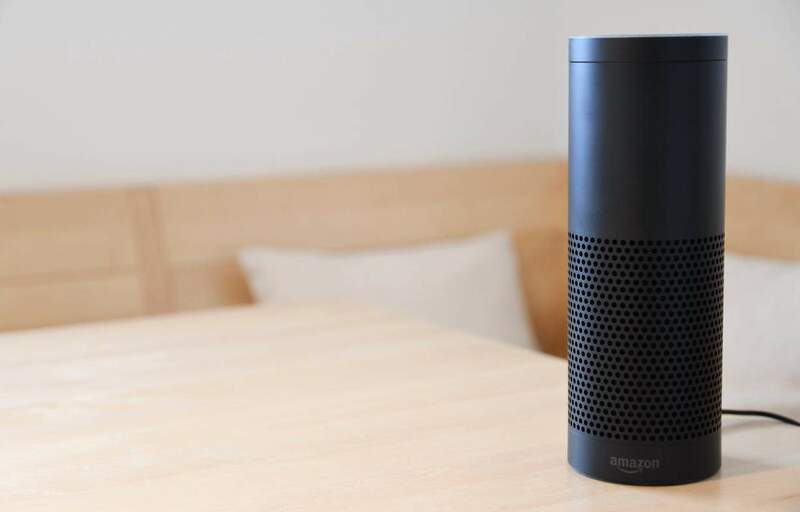 Amazon is particularly keen to encourage people to use their trade-ins to buy Amazon-branded products, such as Kindles and Amazon Fire devices. So, if you’re in the market for anything like this, you could find you get a discount as well as the Amazon credit to buy what you want. TopCashback is my personal favourite cashback site, but there are plenty of other including Ebates and MyPoints. Using these sites is a great way of getting free Amazon gift cards, and the money can mount up really fast. The key thing is always remembering to use the sites! You can run up large amounts of cashback for things like insurance and financial products, and I also get plenty of cashback on hotel and travel bookings. Although I personally usually take actual cash out of TopCashBack, there’s an option to cash out in Amazon giftcards which gives you a 5% payout bonus. Here’s what I’ve got in my cashback account right now. I’m keeping it there ready for Christmas. You can even take it one step further by joining a site like this, then adding to your cashback by referring other people to the site. This isn’t pyramid-scheme stuff, it’s common sense! 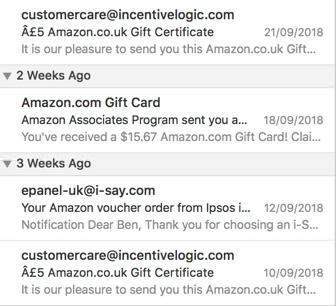 So there you have it – how to get free Amazon gift cards using five very simple methods. These methods WORK and I use them myself all the time. It’s a great feeling when you fill an online basket then watch the cost disappear when you paste in a voucher code. If you’re not doing these things already, maybe it’s time to start. Get some inspiration for what to spend your free credit on here! 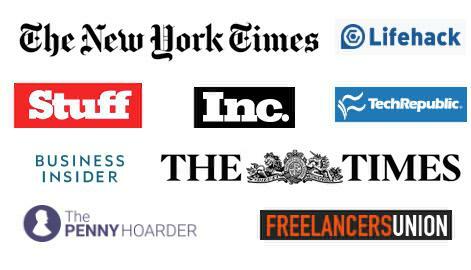 If you found this article useful, I'd be delighted to send you occasional emails notifying you of new guides and exciting freelance opportunities. I'm also always happy to receive feedback on reviews and articles, and to respond personally to any queries. I never share anybody's details and you can unsubscribe easily at any time. Next Article Vindale Research Review: A Decent Survey Site? Founder of HomeWorkingClub.com - Ben is a long-established freelancer with a passion for helping other people take control of their destiny and break away from "working for the man." Prone to outbursts of bluntness and realism. 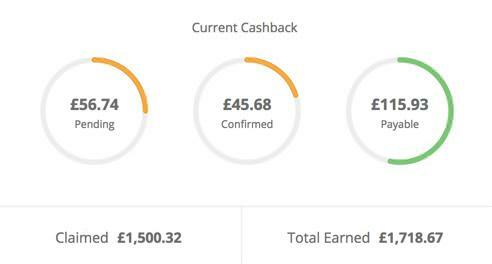 TopCashback Review: Is This Genuine Easy Money? Gifts for Entrepreneurs and Freelancers: What to Buy and Ask For! After working freelance for over a decade, I started this site to share advice and opportunities with anyone who wants to break free from "working for the man." Home working brings freedom and flexibility to your life. 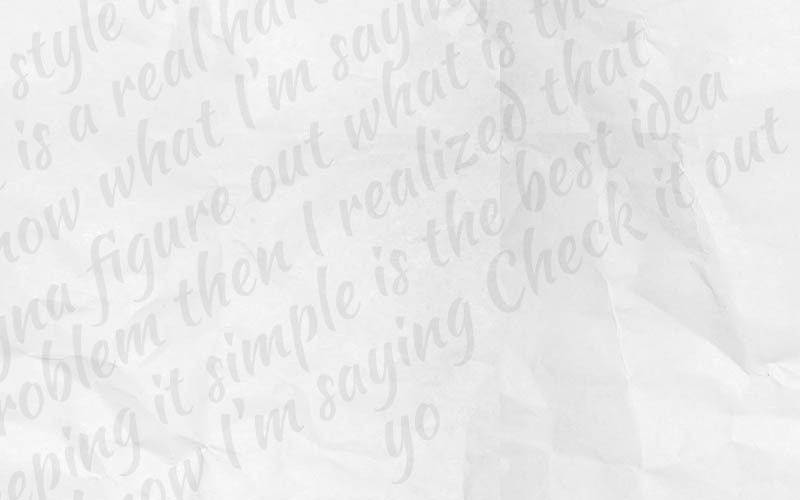 It's not without its ups and downs, but this is a place where we're honest about them. 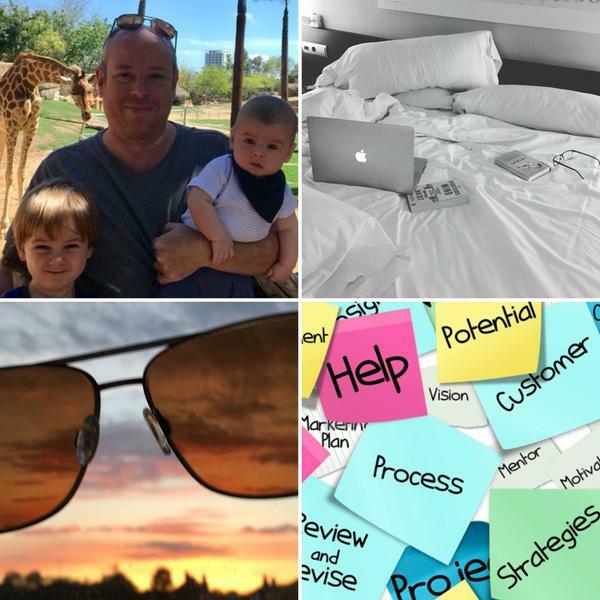 To find out a little more about me and why I want to help you with your freelancing journey, click here. I'm also always happy to answer individual questions via the contact page. I look forward to helping you create the perfect freelance lifestyle! If you'd like to receive occasional emails, alerting you to new posts, genuine home working opportunities and subscriber-exclusive content, please fill in your email address below. I will never share your details. All the best! Ben Taylor, HomeWorkingClub.com Founder. HomeWorkingClub.com is dedicated to helping you find genuine freelance opportunities and advice. Let us help you be part of the home working revolution! Some posts and pages on this site may include affiliate links, which pay us a commission if you click through. However, our praise cannot be bought, and we only recommend products we believe in. Flexjobs Review: Is Worth It? Full 2019 Update. HomeWorkingClub.com is brought to you by Responsive Computing Ltd. (c) 2019, all rights reserved. Get freelance news and home working opportunities delivered direct to your inbox. We won't send spam and we promise not to share your data.